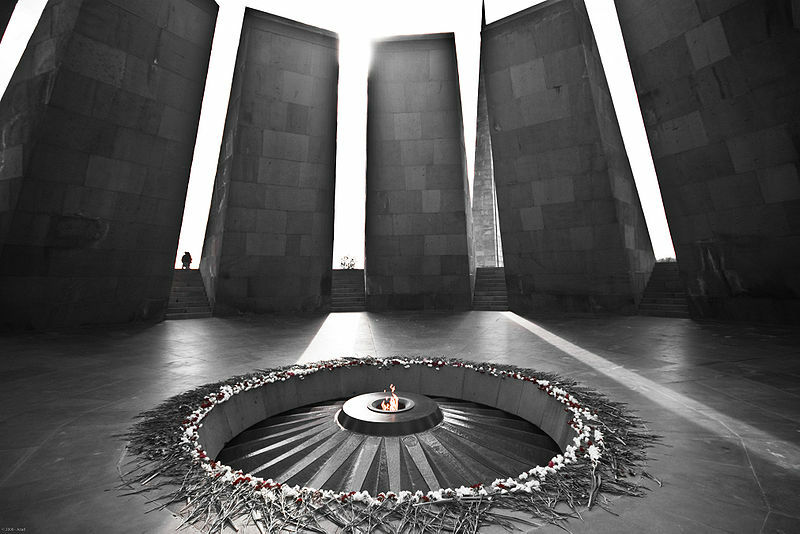 Comes now the part of the year when attention turns to the ethnic cleansing of 1.5 million Armenians at the hands of Turkey in the aftermath of the fall of the Ottoman Empire. Back in 2008, candidate Barack Obama pledged that he would call these massacres what they were–genocide. White House officials have decided that President Obama will not use the word “genocide” to describe the killings of more than 1 million Armenians at the hands of Ottoman Turks when he commemorates the deaths Friday, the 100th anniversary of the massacres. “As president I will recognize the Armenian Genocide,” Obama said while running for president in 2008. This is appalling rhetoric, but it is par for the course when it comes to Ankara’s position regarding the genocide of the Armenian people. It is reassuring that at least Pope Francis is willing to call what the Armenians went through “genocide.” It would be nice if the government of the United States had the same moral courage–and the same attention to historical detail–that the Holy See possesses, but apparently, we are meant to be disappointed on this issue. Relatedly. note that “the Turkish embassy” has “spent millions lobbying Congress” regarding this issue. Are John Mearsheimer and/or Stephen Walt going to spend so much as a nanosecond yelling and screaming about the pernicious influence of the Turkish lobby on the design and implementation of American foreign policy? Doubtful.